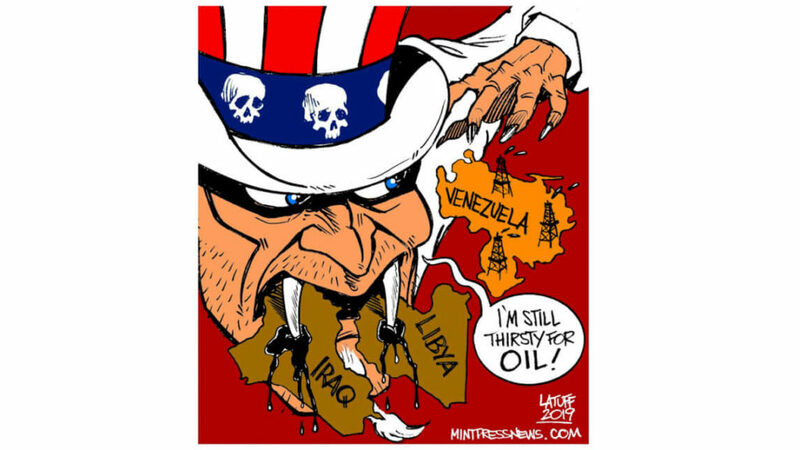 Carlos Latuff is a Brazilian freelance political cartoonist. His works deal with an array of themes, including anti-Zionism, anti-globalization, anti-capitalism, and anti-U.S. military interventions. He is known for his work on Never Sleep Again: The Elm Street Legacy (2010), Hating Obama (2014) and Cultures of Resistance (2010). Anticopyright: Editorials and articles originated on TMS may be freely reprinted, disseminated, translated and used as background material, provided an acknowledgement and link to the source, TMS: Vampire, is included. Thank you.